BFP Group is an engineering & consultancy firm with international offices, applying many years of experience to offer services worldwide across a broad range of sectors including civil and industrial engineering, renewable energy, oil & gas, along with its own O&M division. 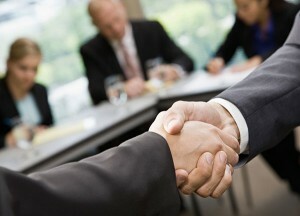 BFP Group is also active in the public sector and has created a specialised team dedicated to public sector bidding, working in close collaboration with a reliable network of partner companies. 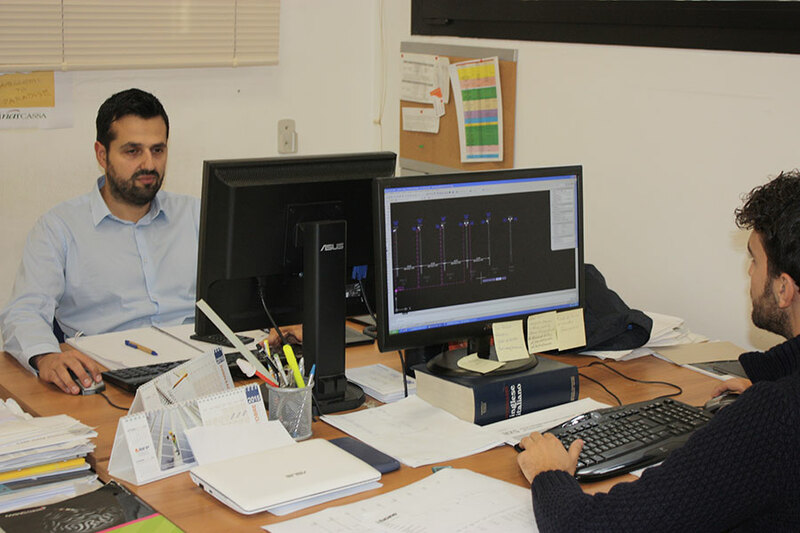 Professionalism, timely results, technical expertise and the utmost care for the environment are the defining qualities of this young, innovative and fast-growing engineering firm. Many years of experience, an impressive client portfolio, 4GW of successfully completed projects, a growing number of O&M contracts and an expert team, makes BFP the perfect partner for investors seeking reliability and professionalism. 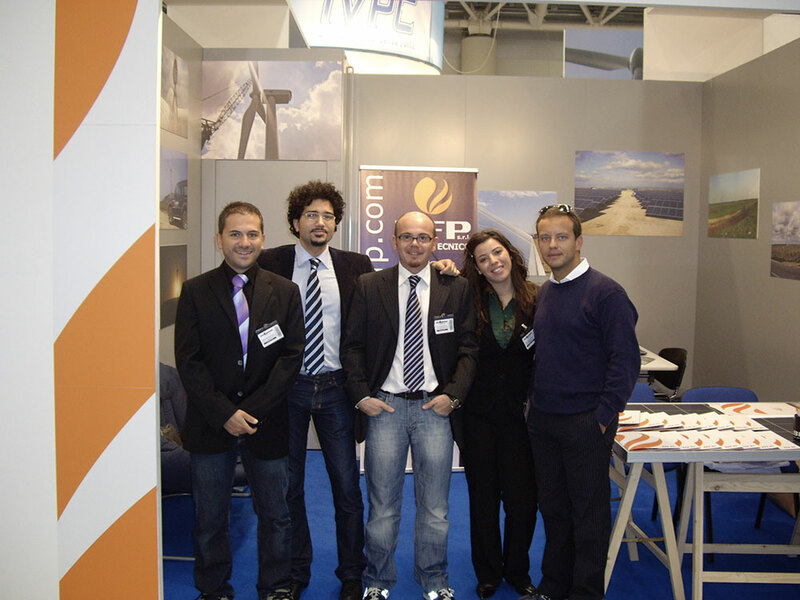 BFP was founded in 2004 as a small engineering firm run by its three founding partners, Gianluca Biscotti, Antonio Festa and Danilo Pomponio. The professionalism, reliability and accuracy of the team’s work ensured the rapid consolidation of client relations all throughout the country, paving the way for new opportunities in the energy sector. In 2005, armed with a dedicated team of specialised engineers and a fast-growing portfolio of clients, BFP entered the renewable energy market, utilising its expertise in the electrical engineering sector to develop preliminary and final designs, obtaining authorisations for the construction of solar and wind renewable energy systems. 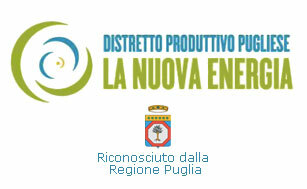 In the years that followed, the explosion of the renewable energy sector in Italy and Europe afforded BFP the opportunity to fine-tune its engineering expertise, expanding its offer to include services for the construction and operation of renewable energy plants. BFP steadily developed solid relationships with highly renowned international EPC companies, investors, developers and partner engineering firms, with whom it continues to collaborate to this day. 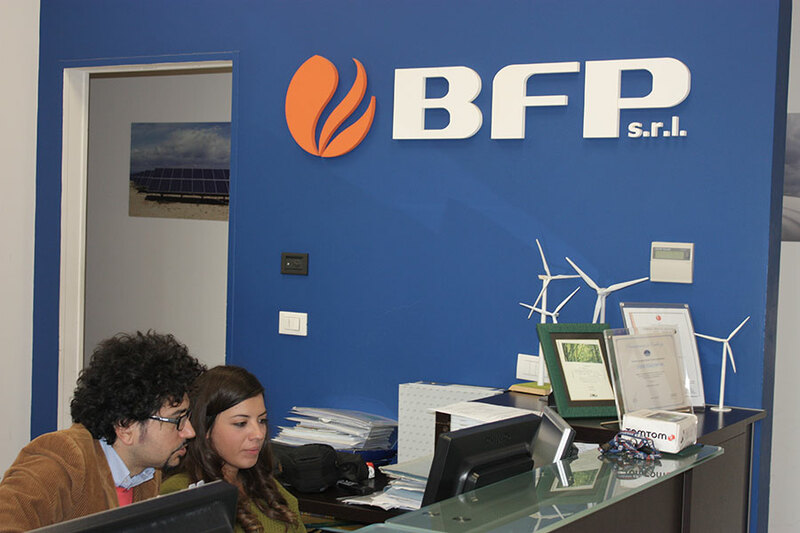 In 2012, following the national restructuring of renewable energy feed-in tariffs, BFP made the wise decision to invest its wealth of knowledge and experience into maximising the performance of operational solar farms and wind plants. 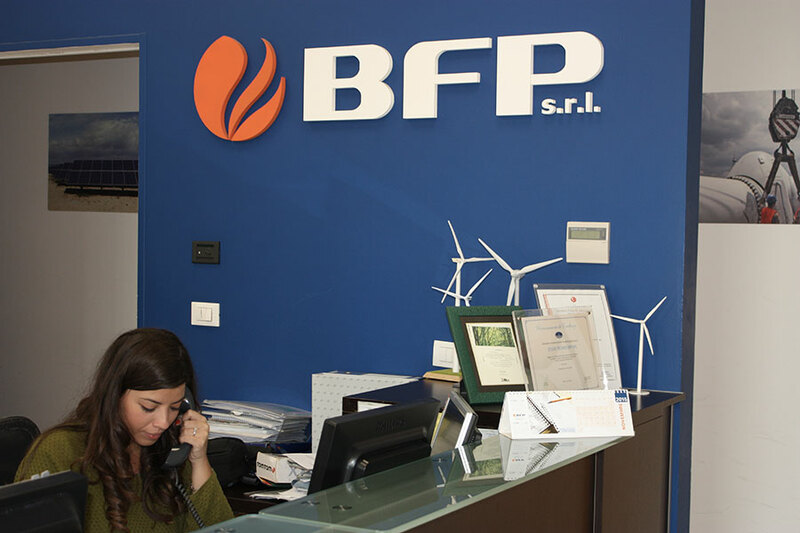 A new O&M division was therefore created through BFP Service S.r.l., a wholly owned BFP subsidiary with a growing number of O&M contracts in Italy and Europe. In the same period, BFP also expanded its reach beyond European borders, opening up BFP Enerji A.Ş. in Turkey, and BFP Maghreb S.a.r.l. in Morocco. BFP therefore began to export its knowledge and expertise to new and emerging worldwide markets, where thanks to the contribution of locally based engineers, today BFP is a reliable point of reference and service provider. More recently, BFP has also become particularly active in the public sector, participating in public tender submissions in collaboration with partner firms, enjoying a modest success rate. In 2018 was born BFP On top of Renewables S.L, this joint venture will allow BFP to serve its customers in Spain and LATAM with local present and allow OnRenewables to accelerate his footprint expansion. Today, BFP is a multifaceted, worldwide engineering and consultancy firm. BFP has affirmed itself in the renewable energy market as a stable and reliable partner with all the expertise and infrastructure to handle large-scale projects anywhere in the world, while continuing to operate in the oil & gas sector through a small, yet highly specialised team. 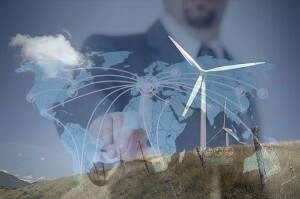 BFP is rapidly expanding its network of international clientele, working in close collaboration with renowned EPC companies, developers and investors to complete renewable energy projects in Europe, Asia, South America, the Middle East and Africa, exporting ten years of experience in alternative energy solutions to both emerging and developed countries. 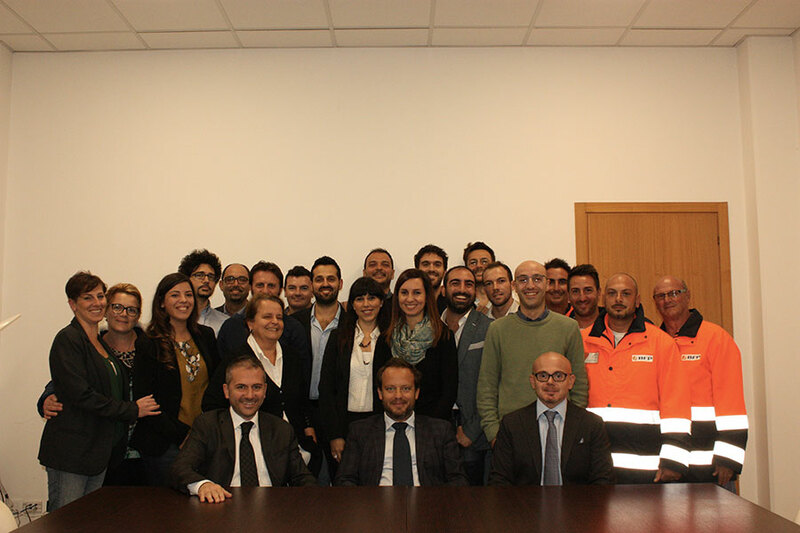 Back in Italy, BFP seeks to continuously improve its standing in the public sector, contributing to the improvement of the greater community through innovative, sound, energy-efficient projects. Today BFP is firmly committed to maintaining a high level of specialisation not only in its core business sectors but also in new, emerging fields. For this reason, both management and staff regularly participate in training and refresher courses, ensuring the entire team is constantly up to date with the latest industry news, policy, legislation and innovations. BFP Group possesses UNI EN ISO 9001:2015 certification for Quality System Management and UNI EN ISO 14001:2015 certification for Environmental Management. 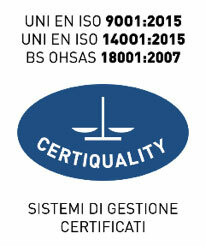 BFP Group has also obtained OHSAS 18001:2007 certification for Worksite Health and Safety. 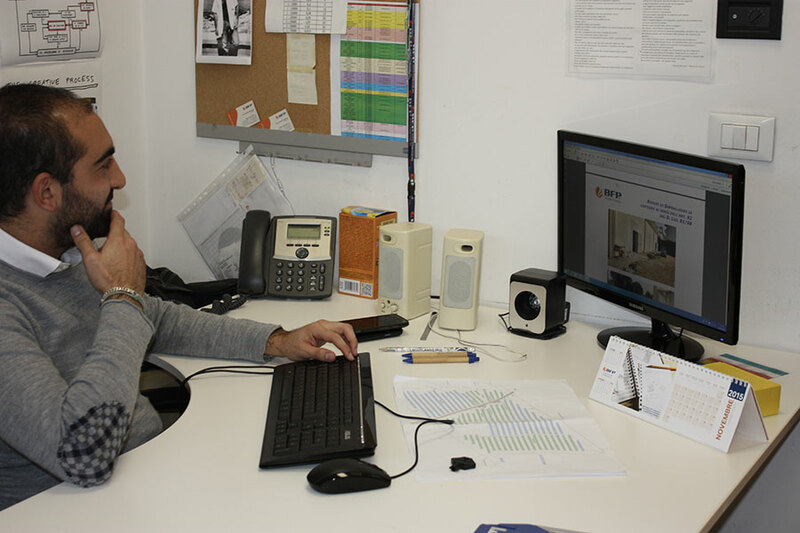 BFP offices are located internationally, guaranteeing local support in key market areas. 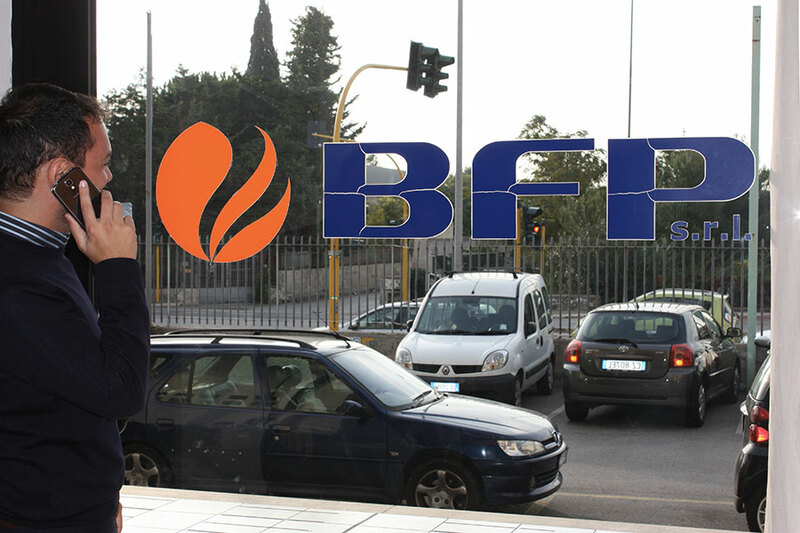 BFP is a private company, owned and managed by Gianluca Biscotti, Antonio Festa and Danilo Pomponio. BFP foreign subsidiaries are part-managed by local shareholders, enabling clients to benefit from the practical and administrative advantages of local expertise in foreign regions. BFP Group relies on a team of 50+ collaborators, based in both Italy and abroad, who represent the driving force behind the company’s success. 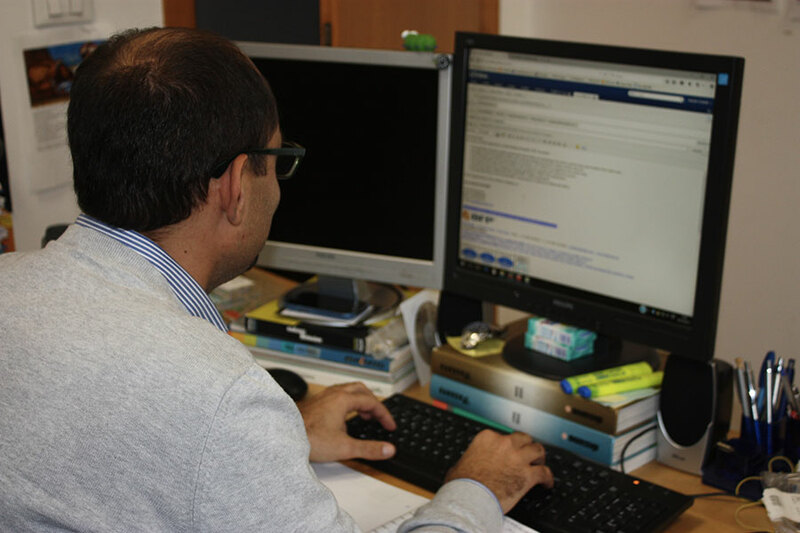 It is thanks to this multidisciplinary, highly experienced, multilingual team, that BFP is able to guarantee the complete and integrated management of all technical and administrative processes. The team includes electrical engineers, civil engineers, structural engineers, environmental engineers, mechanical engineers, electronic engineers, architects, 3D designers, surveying technicians, O&M technicians, site managers and site supervisors.